Forgot your login info? Have your member info e-mailed to you. If you still can't login, please contact AIA. 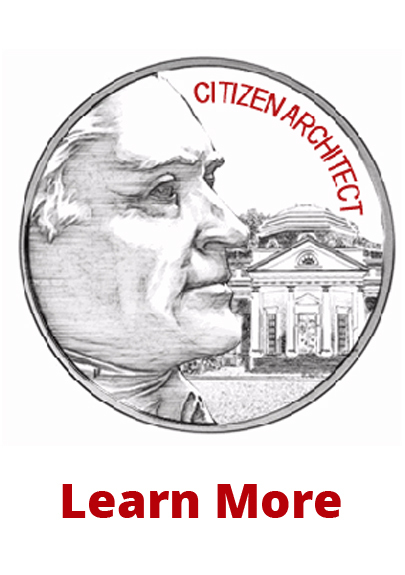 Non-Florida AIA members are eligible for the member rate. 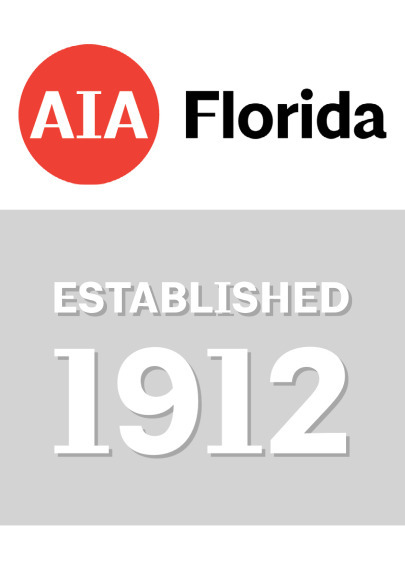 Please contact AIA Florida to verify your membership. This course is intended to introduce the significant changes to the 6th Edition (2017) Florida Building Code, Building (FBCB) and the 6th Edition (2017) Florida Building Code, Residential (FBCR) from the 2014 editions. The presentation will address changes to the building planning, fire protection, means of egress and structural provisions of the codes. This course will provide a detailed analysis of the significant changes to the codes resulting from changes to the base code and new Florida-specific Amendments. Upon completion of the course, the student will have a basic understanding what the significant changes to the codes are and how these changes will impact the design of buildings in Florida. The student will be more prepared to apply these new provisions to projects that will be permitted and approved under the 6th Edition (2017) Florida Building Codes. All AIA Florida courses are in compliance with AIA CES guidelines, which states that all courses must be updated every three years. Additionally, all Advanced FBC courses are in compliance with the Florida Building Commission, which states the course is valid for two years, and can renewed only if there are no codes changes. Courses purchased through AIA Florida should be completed and submitted for credit within the allotted timeframes. No refunds or transfers will be granted for expired courses.